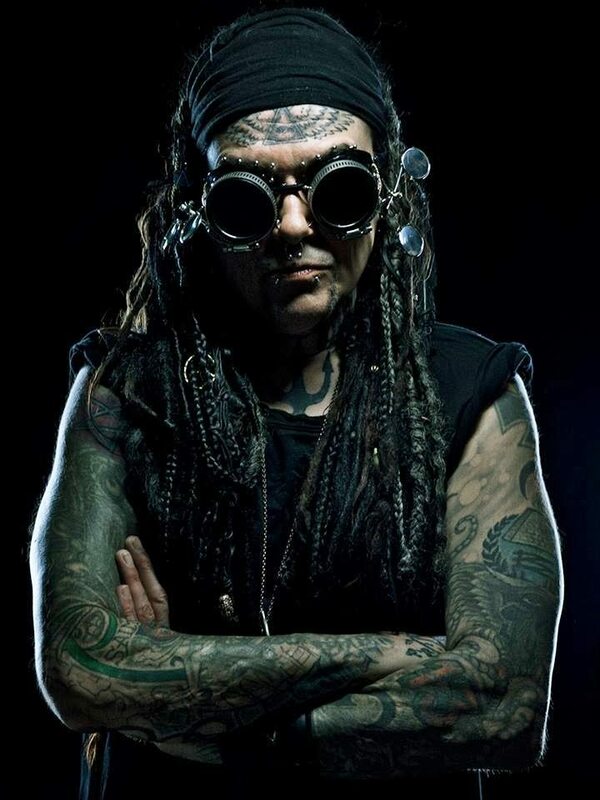 Industrial-metal pioneer Al Jourgensen recently announced that Ministry will release another new album in fall 2017. The album will be called “AmeriKKKant” and will be released on vinyl as well, beginning 2018. The album will include guest-artist performances of DJ Swamp (Beck), Burton C. Bell (Fear Factory), Arabian Prince (NWA) and Lord of the Cello. The current line-up of the band exists of Al Jourgensen, Sin Quirin, Cesar Soto, John Bechdel, Jason Christopher and Thomas Holtgreve. 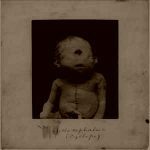 Check the Ministry backcatalogue right here. 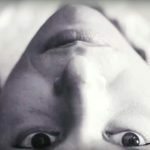 Snuttock release brand new video - remixed by Psy'Aviah - watch here!